Pregnant women in South Africa face the very real combined health risks of HIV/TB, alcohol abuse and poor nutrition. Southern Africa has the highest percentage of persons living with HIV globally, the highest documented rate of Foetal Alcohol Syndrome and a high percentage of children born with a low birth weight resulting in life-long negative health outcomes. Together with the Department of Health the Philani Mentor Mother Programme aims to combat these health challenges, with the aim to improve maternal and child morbidity and mortality in the country. 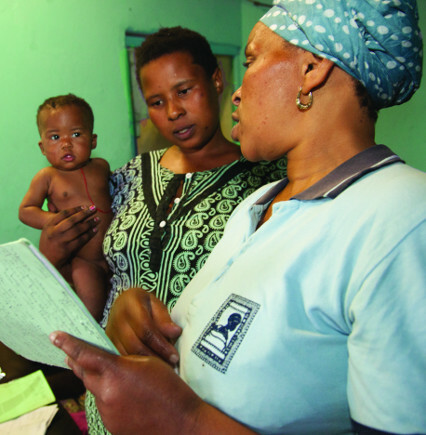 With teams in both Western Cape and Eastern Cape, this community-based programme focuses on bringing a supportive and informative primary healthcare intervention into the homes of families. Mentor Mothers guide mothers through the rehabilitation of their underweight children, support pregnant mothers to improve birth outcomes, decrease the number of children born with a low birth weight and assist in the prevention of mother-to-child HIV transmission. 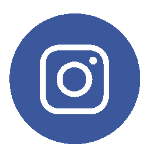 The Philani Mentor Mother Model takes a holistic approach to primary health care with the belief that a healthy, well-informed mother is able to care for and bring up a healthy family. The Mentor Mother Programme draws inspiration from two international child health models – the ‘Positive Deviant Model’ implemented in Vietnam by J. Sternin, and the ‘Nurse Home Visiting Program’ from the United States, which has been extensively documented and evaluated by David Olds. The Positive Deviant Model focuses on creating independence and finding solutions within communities. It is built on the philosophy that even in very poor communities some women develop coping mechanisms that enable them to raise healthy children. The idea of using mentors who are based within the community is therefore fundamental to the model. When selecting whom to train as mentors, Philani chooses ‘positive deviants’. They are women who have, in one way or another, developed coping skills that have benefited their own and their children’s health. The project recruits and trains these women in a range of skills and supports them to work within their community. 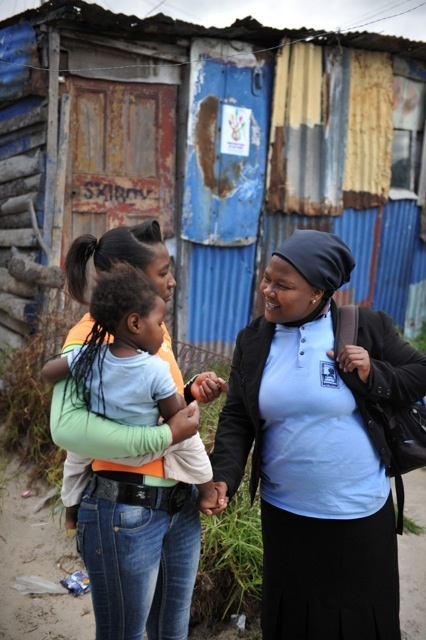 The Mentor Mother Programme now operates in the Western Cape and in the Eastern Cape’s OR Tambo District. In 2012 the programme was extended to Swaziland and Ethiopia. Given the reality that sustainability is one of the biggest challenges facing many non-governmental organisations, the fact that this programme continues to grow, not only in the Western Cape where it was started, but also in other parts of South Africa and beyond, suggests that it can successfully be scaled up. The key idea of the Mentor Mother Programme is to engage capable women to improve the lives of families, within their own communities, prioritising mothers and children. In this way the programme takes family health, including the nutrition and rehabilitation of children, beyond clinics and institutions and directly into people’s homes. Recruitment: Philani will only work in a community if it has been invited to do so and if community structures help in the recruitment process. Once so-called ‘positive deviants’ have been indentified there is a careful internal interviewing process before a candidate is invited to take part in the training. Training: The training unit within Philani runs an initial six-week training course for recruited Mentor Mother candidates alternating theory and practise and based on adult learning principles. Once the Mentor Mothers are employed, ongoing hands-on training takes place in the field, provided by the coordinators who work alongside them. In addition, there is a training component built into monthly meetings when Mentor Mothers, coordinators and programme managers gather. Home-based, action-orientated health intervention: The programme helps the Mentor Mother to share her coping skills and knowledge with others. A Mentor Mother’s task is not to take on and solve the problems of a family she visits, but rather to help the family find their own solutions by sharing her knowledge and skills. Support and supervision: Each Mentor Mother has the regular support of coordinators in the field. Time is set aside for debriefing on problem cases and feedback on performance. Monitoring and performance feedback: Coordinators, together with Mentor Mothers, monitor outcomes. These include for example rehabilitation rates over time, exclusive breastfeeding rates, grants uptake and participation in the prevention of HIV transmission from mother to child. Outcomes are used to measure the effectiveness of the home-based intervention. 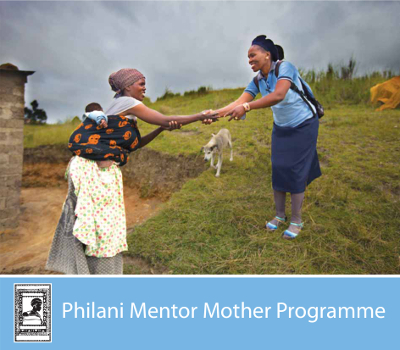 Download a PDF of the Philani Mentor Mother Booklet here.